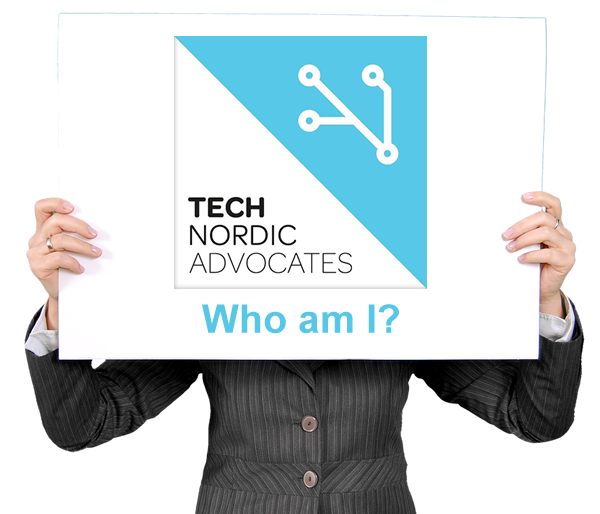 What is a Tech Nordic Advocate? A Tech Nordic Advocate is a member of Tech Nordic Advocates. To become an Advocate, you must be a tech leader: a startup / scaleup founder / co-founder / entrepreneur / investor / influencer / mentor / established tech co leader/expert/policy maker – a decision maker who has the power to make decisions on your organisation’s behalf. That way we can make things happen, and grow the Nordic/Baltic tech sector – fast (See About page). To become a Tech Nordic Advocate, you will need to be a ‘Tech Leader’ (see above). You may be invited by the Tech Nordic Advocates’ Secretariat, recommended by an existing Advocate or you may contact the Tech Nordic Advocates Secretariat. The annual membership fee is €250 per Advocate (see ‘Business Members’ page for business membership). WHAT DO I GET FOR MY ANNUAL MEMBERSHIP FEE?